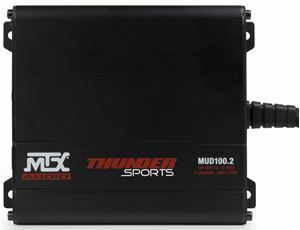 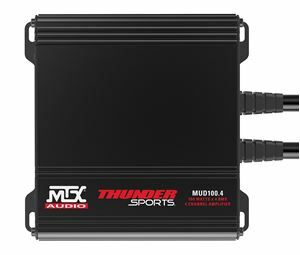 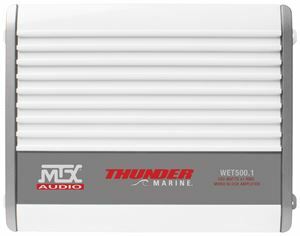 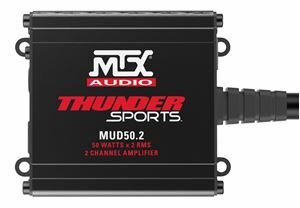 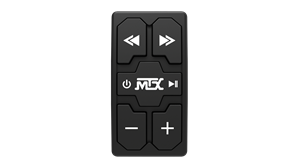 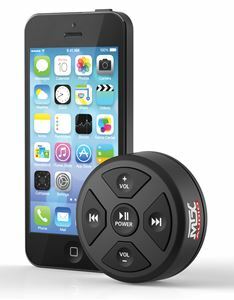 MTX marine audio amplifiers are the key component in your boat's audio system. 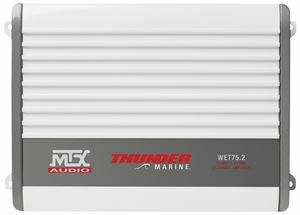 No matter what kind of boat you have, you need to hear your music over the sound of the engine or waves and a MTX marine amplifier is the best way to ensure your speakers and subwoofers have they power they need to deliver the sound you want. 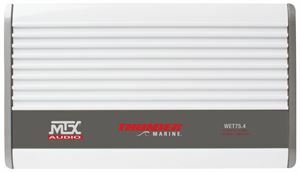 Fully weatherized these amplifiers will provide season after season of reliability whether your boat is in salt or fresh water.